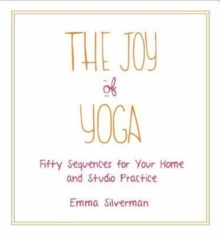 In yoga instructor Emma Silverman's first book, beginning yogis learned how to bend, stretch, and relax while waiting for water to boil, standing at a bus stop, and even sitting in the stuffy middle seat in an airplane. 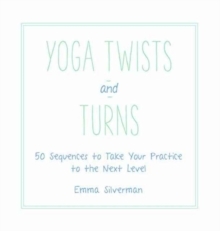 In Yoga Twists & Turns, Silverman now lays out a series of warm-ups, yoga postures, and stretches to lead to specific intermediate and advanced yoga postures. 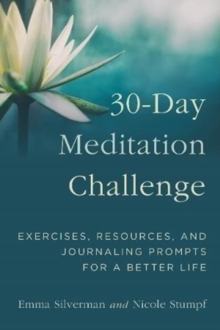 This follow-up will bring readers more poses in the style format they loved so much in the first, but will be organized by the part of the body that receives the most benefit from each sequence. 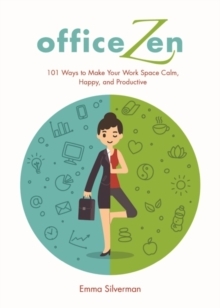 Also included are brief discussions about how each body part is related to different emotions. While working with Yoga Twists & Turns, students will not only advance to more difficult yoga postures, but also advance to the next level of connecting their body and emotions to their yoga practice.